I feel 110% better today! I've been to all Jennifer's retreats and this is one of the first dates to go in my diary. 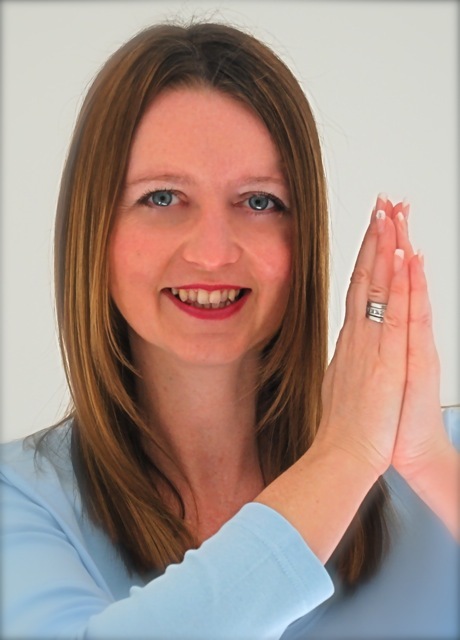 I've seen Jennifer live her dream and become a wonderful yoga teacher who uses all facets of yoga practise and theory.